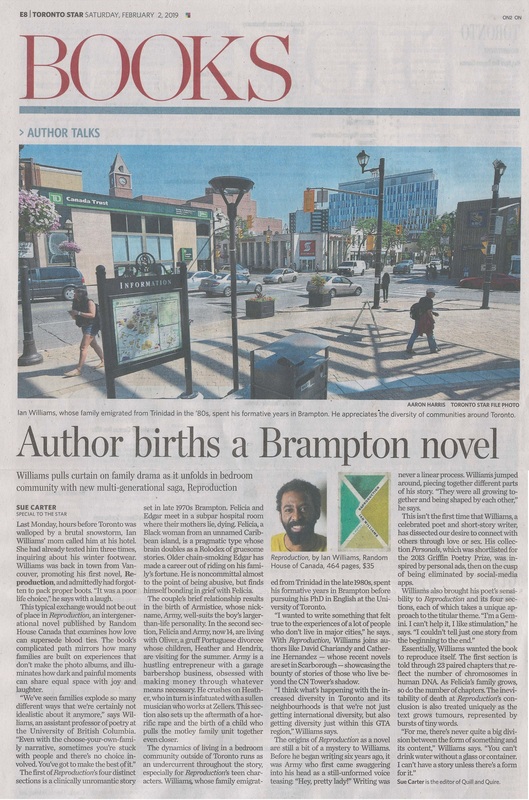 David Chariandy won the Windham-Campbell prize for Brother. He’s won, or been close to winning, a lot of prizes. Definitely, the book has made him over a quarter million dollars in prize money alone. For part of an afternoon, a few of my writer friends and I fantasized about what we’d do with the money. I had just come back from playing tennis so I was thinking I might spend more of my time doing that. In the short term, I might get a new racket (I dislike that spelling but, alas, I’m giving in). That would leave $218 600 to spend on tennis balls. A colleague at the Peter Wall Institute, younger than me, said she sometimes takes a day off and pretends that she’s retired. She informed me that one needs 1.3 million dollars to retire comfortably off the interest. Anyway, Twitter showered David with love, although he’s not on it. I'll convert the numbers to words for the writers out there. Or two hundred, eighteen thousand, seven hundred, ninety Canadian dollars.